Relax and enjoy this lovely low-maintenance property. Easy care, with no grounds to maintain, and the use of the lovely communal facilities which includes a barbeque area. This is the perfect investment for those looking to buy a rental, or perhaps use it as your first pad. The apartment features a good sized open-plan living area, kitchenette, and bathroom. An ideal lock-and-leave property or single person's home. 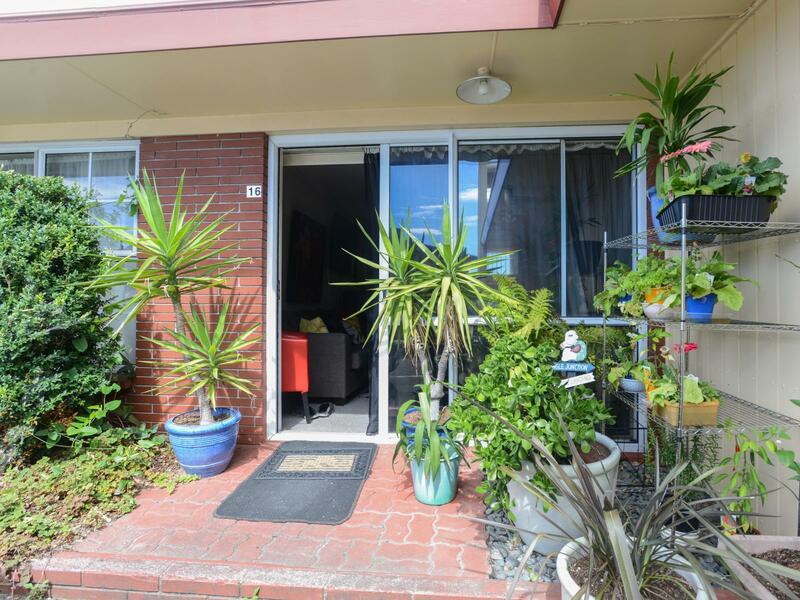 Centrally located, a bus stop at the front gate and built within a popular, secure complex. This tidy studio unit offers a fantastic opportunity to get into the property market. Currently rented at $160 per week with a very good tenant keen to stay on. The complex has very affordable body-corp fees. Call us today to view.